Why is movement so important? – because despite what our minds may think … we live through our bodies! All life is maintained through movement – and it is through movement that we find health. 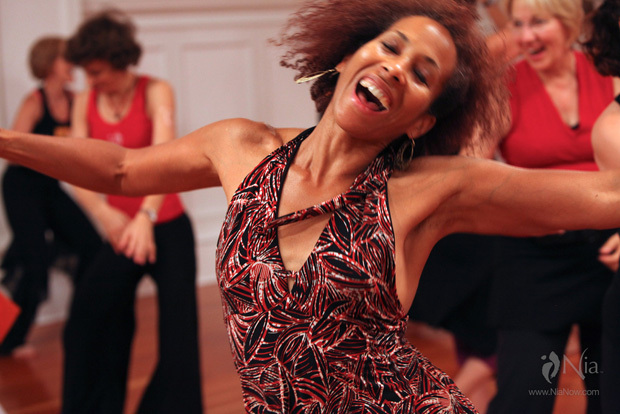 The focus is not solely about exercising to stay fit and healthy, but rather about dancing through life and finding ways to include movement into our every day. Even if you have suffered from injury or illness, movement is the most critical component to achieving health and well being. Nia will pump your heart, lubricate your joints, release your tension, enhance your balance, and tone your muscles with creative movement. It helps you grow in self-expression, relax into comfort and strength, listen and trust your body, revitalize and uplift your spirit and emotions. Nia strengthens your immune system – increasing the flow of oxygen, which keeps the blood healthy. It will condition and enhance your five body sensations – mobility, agility, flexibility, strength and stability. You will become more alive in your body…more aware…more grounded in being. 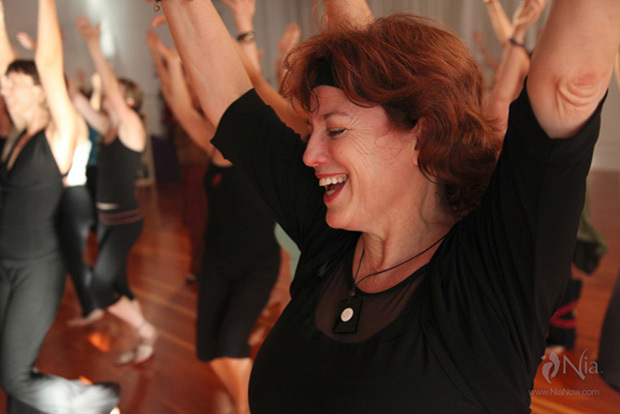 Nia works because it is the body’s way – awakening sensation and feeling throughout the body.